Are you looking to get in contact with me? Well you are in the right place! 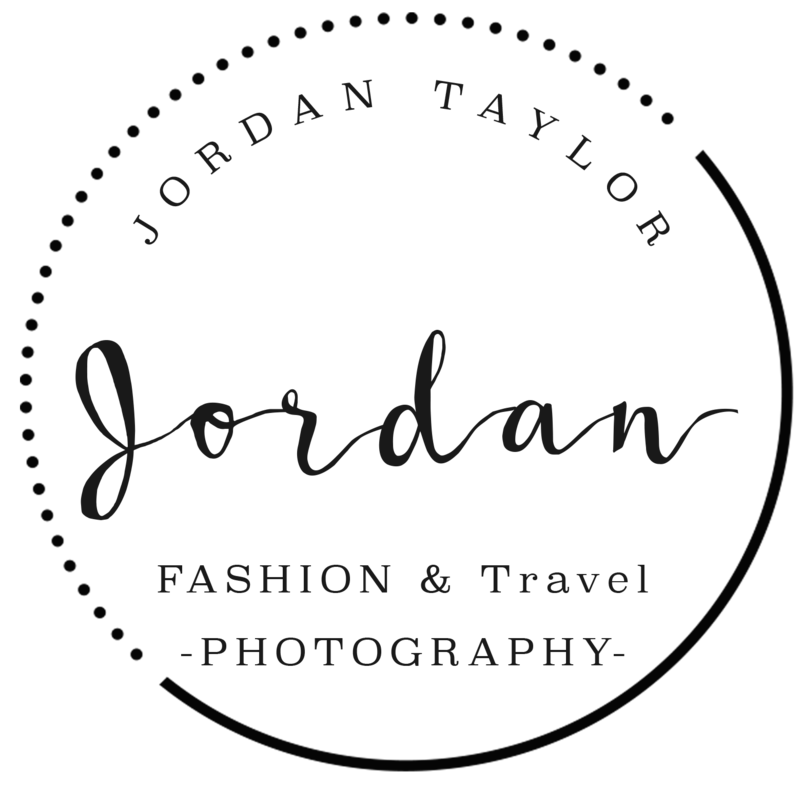 If you need to get in touch with me for any reason that’s totally not photography related (you want to say hello, you’ve got a super pressing question about my blog, or you just want to see if my email works), you can drop me an email at contact@jordantaylorphoto.com. For any photography related enquiries, please send an email to contact@thehatlogic.com with your name and enquiry.